Sensor technology plays an increasingly important role. Intelligent sensors for networked production processes in the spirit of Industrie 4.0 are indispensable. 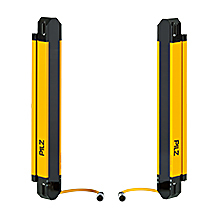 In this Newsletter edition, you can find out about the innovative sensor technology solutions that Pilz has ready for the smart factory of the future. 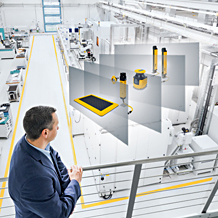 Sensor technology is acquiring an increasingly important role in automation: So production processes are optimised and accelerated by intelligent sensor technology. 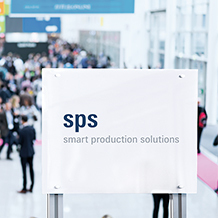 Find out more about what sensor solutions we use to support you on the way to the smart factory! 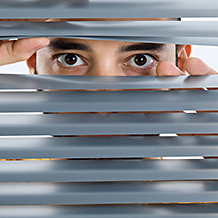 An alternative isolation method for LOTO - Learn more about this new system! 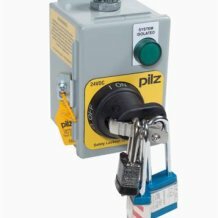 With the control technology from Pilz, your automated plants become safer! With our product selection guide you find the suitable solution for your requirements in only a few steps. 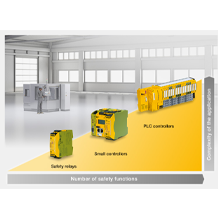 Whether PNOZ safety relay, PNOZmulti small control systems or the PLC control systems PSSuniversal PLC: Trust the safe control technology from Pilz. We have the right solution for every requirement! The powerful Motion Control systems PMCprimo C2 have PLC, Motion Control and CNC functionality and they support you when implementing your complete control tasks. 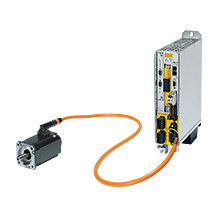 Opt for single-cable technique within the drive technology! 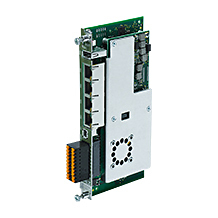 The purely digital motor feedback protocol HIPERFACE DSL is now available for the servo motors PMCtendo SZ. It only requires a cable between the frequency converter and motor feedback system. Find out more! Whether you need safeguarding of danger zones or access monitoring: With the safety laser scanner PSENscan you can safety monitor two-dimensional areas. 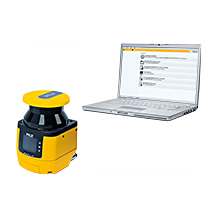 Thanks to PSENscan Configurator you can now set up your safety laser scanner quickly and easily.